Where appropriate, credit photo to Stephan Anderson-Story. 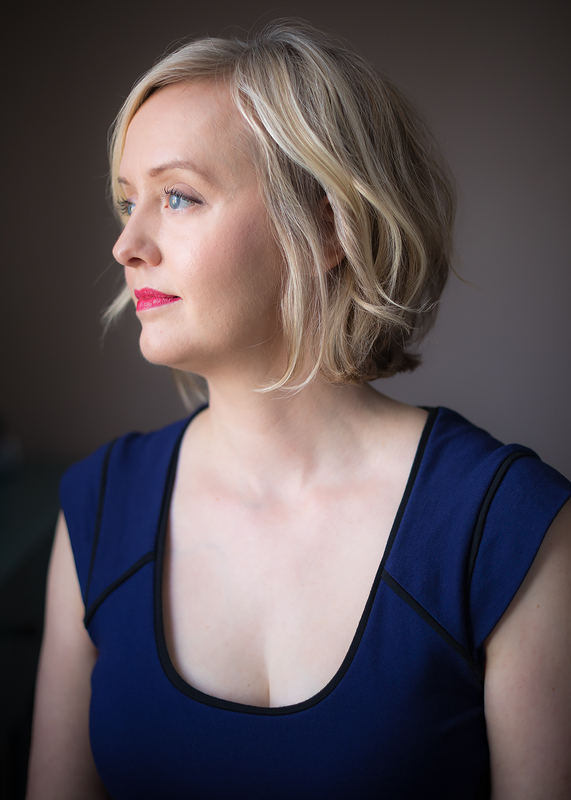 Melissa Gorzelanczyk is a writer who loves owls, coffee, lavender, waves, yoga and the moon. She is pursuing an M.F.A. in Writing from Vermont College of Fine Arts. 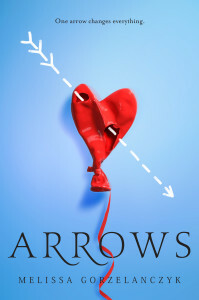 Her young adult novel Arrows is out now from Delacorte Press. She lives with her husband in Green Bay, Wisconsin. Pronunciation: [gōr-zĕh-lŏn-chĕk] Instagram: @MelissaGorzela Online: www.MelissaGorzelanczyk.com. 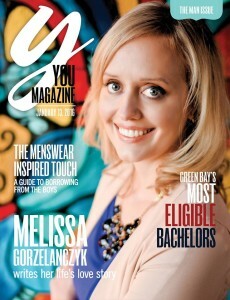 Read: Melissa Gorzelanczyk writes her life’s love story via YOU magazine. 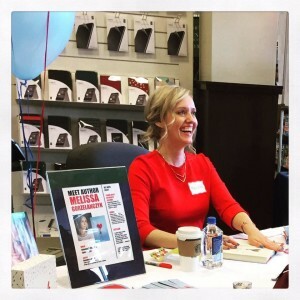 Read: Melissa Gorzelanczyk featured on BNTeenBlog: Writing impossible love stories. 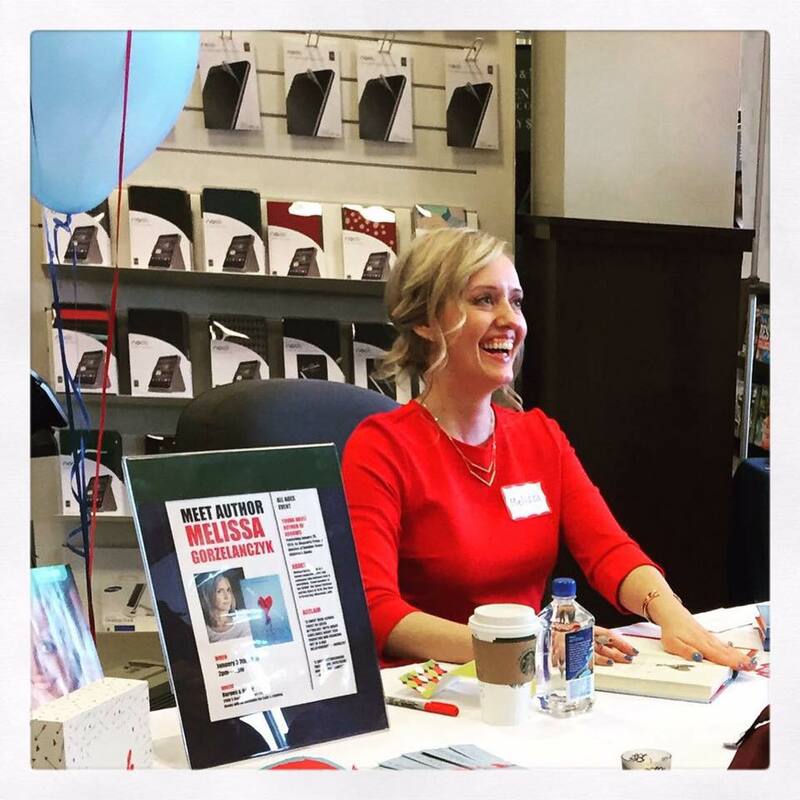 Featured author at NoVaTEEN Book Fest 2016.